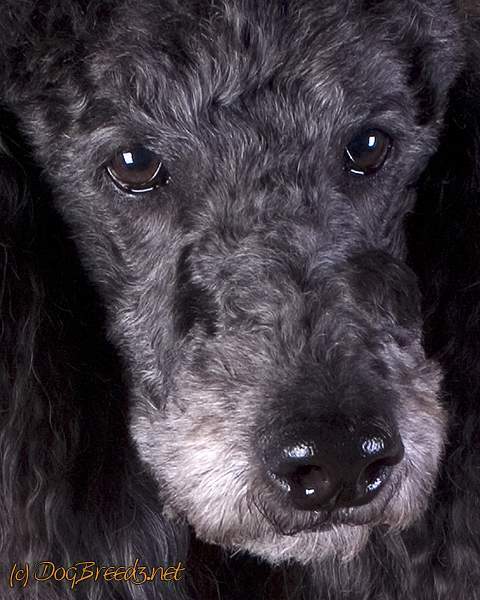 Does your dog have only a few behaviors that you would like to see changed? Have your walks with your dog become too stressful? Not sure if your dog is aggressive or fearful? Let us take the reins to create a more joyful dog in as little as two weeks! Have a trainer come to your house multiple times a week to train your dog while you are out and about. Your dog gets to stay in the comforts of their own home, and you get to provide all fun stuff while we do the hard stuff. Owner transition sessions are conducted at the end of each package of training.